Children love going out doors and at Danesmoor House it couldn’t be easier. 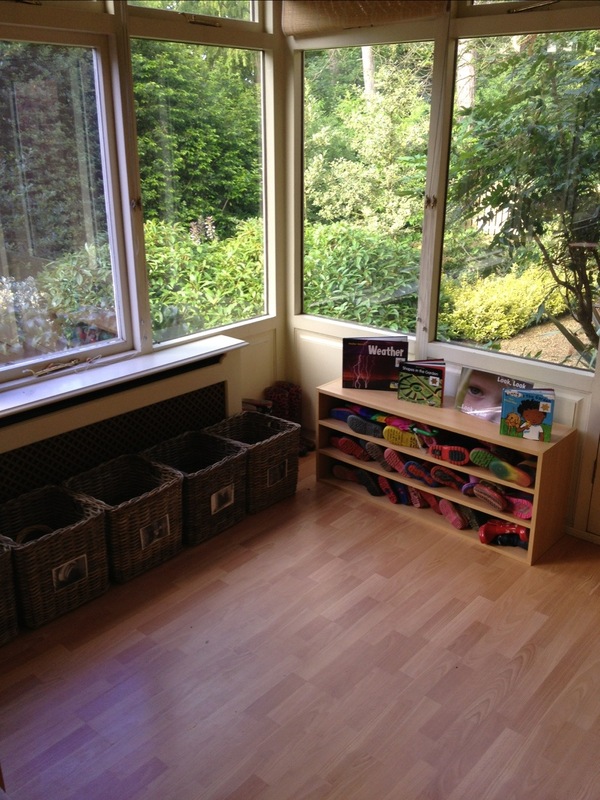 The staff have created a special corner to get the children ready for outside. Wellies are in a rack by the door, but there are also books on the weather and things they might find outside. Ah yes but this is England, and what happens if it is raining. Well they can still go out, but they can always study the outside whilst in the warm. 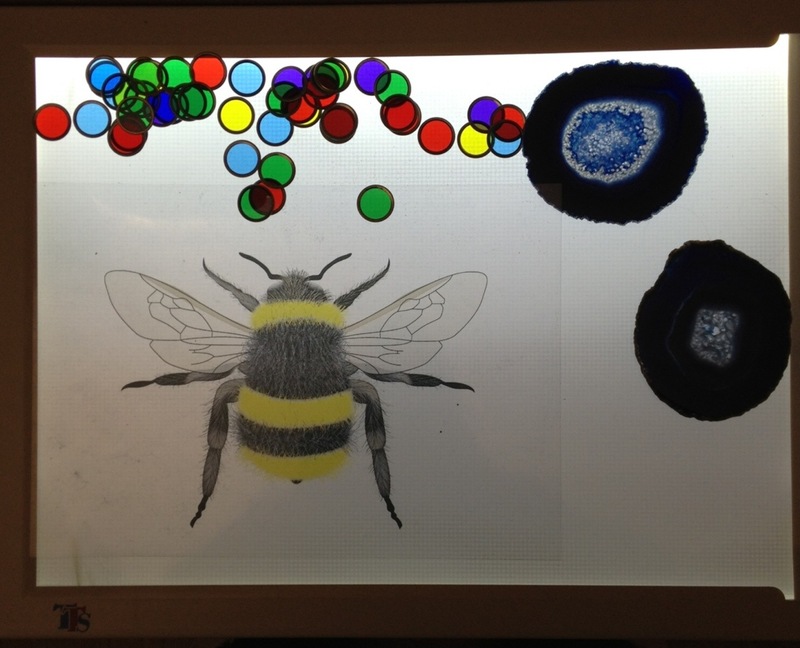 Facilities such as our light table bring pictures, coloured beads and gem stones to life on the dullest of days and enable a curious child to discover the world around them.